1448) Who Will Help the Homeless? Rod says that it is inevitable that believers in Jesus Christ will lose their jobs— some already have— and face other forms of bullying if they don’t go along. Many in our increasingly secular culture want to chase Christians out of the public square altogether. Among other things, that would be a disaster for half a million homeless people. According to a new study out of Baylor University, faith-based organizations provide 58 percent of emergency shelter beds for the homeless in eleven cities across the nation. In Omaha, faith-based organizations (or FBOs) provide a whopping 90 percent of the available emergency shelter beds. In Houston, it’s 79 percent; in Indianapolis, 78 percent; in Baltimore, 74 percent. So where would all these homeless people go if Christians who do acts of compassion out of a faith perspective are no longer around? But it’s not just the quantity of work that Christians do for the homeless day in and day out. It’s also the quality of the work. Baylor researchers Byron Johnson and William Wubbenhorst found that FBOs are “at the forefront of innovation” in helping to transform homeless people and their families through a variety of education, healthcare, job training, and addiction recovery services. Many government programs see the primary cause of homelessness as a simple lack of affordable housing. Most FBOs, however, know the problem usually runs a lot deeper, and they do a better job of getting to know their clients and what they really need, leading to better outcomes for their clients and their cities. 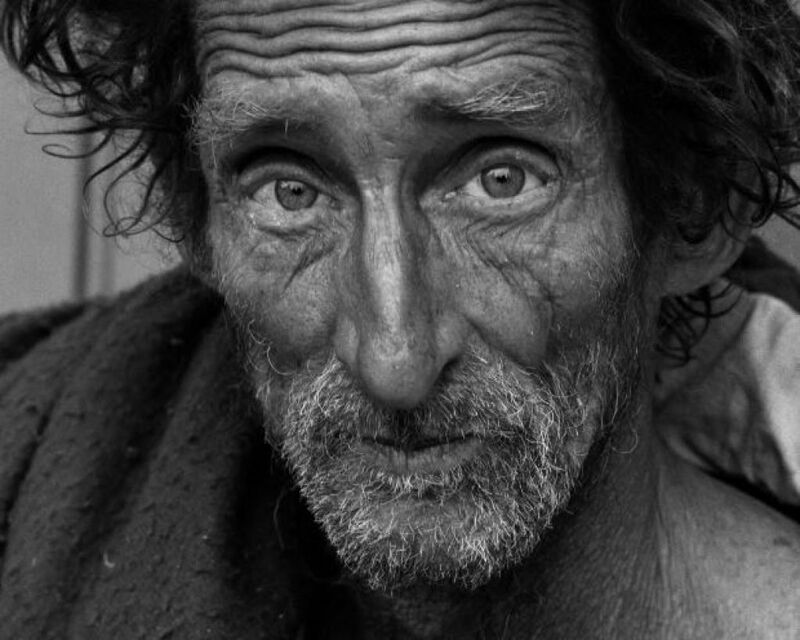 Many of the homeless, for example, have no meaningful relationships. FBOs can begin giving them the relational capital they need. Indeed. I’ve seen the same dynamic at work at the pregnancy care ministry run by my wife right here in New York. Yes, relationships matter— and so does faith. And this isn’t just touchy-feely talk. The Baylor study estimates that FBOs create $9.42 in taxpayer savings for every dollar spent by the government (in grants to these FBOs). It also shows that the 11 cities in the study achieved around $119 million in tax savings during the first three years after the faith-based Residential Recovery and Job Readiness programs were implemented. So faith is not only good for the soul, it’s good for taxpayers and the bottom line. But according to Christianity Today, churches and other FBOs can face hurdles from local governments and communities as they try to provide hope for the homeless—everything from ordinances restricting the distribution of food to attempts to regulate shelters out of existence. Given all that faith-based organizations do for the homeless— and all the money they save taxpayers— that’s just crazy. So the next time someone tells you that society would be better off without Christian influence, do not believe it. Then go volunteer to help at, or at least write a check to, your local faith-based organization that helps the homeless. God of compassion, your love for humanity was revealed in Jesus, whose earthly life began in the poverty of a stable and ended in the pain and isolation of the cross: we hold before you those who are homeless. Draw near and comfort them in spirit, and bless those who work to provide them with shelter, food and friendship. We ask this in Jesus’ name. Amen.